The FH State Information Center contains state-specific information and related NEMSIS information for FH clients. 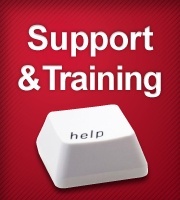 The NEMSIS Technical Assistance Center maintains a progress report for all states. Are you looking for your FIPS City Codes? We recommend the Missouri Census Data Center for your FIPS code needs. Choose a state below to find NFRIS and EMS Incident Reporting and other related state information.